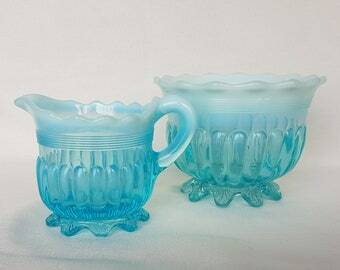 One (1), 5 7/8", Silver Plated, Teaspoon, from Gorham, in the 1930 Lady Caroline Pattern. 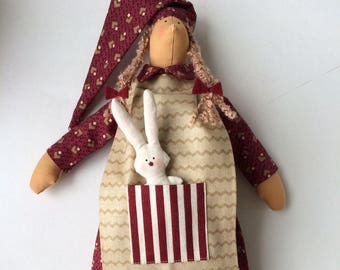 Gift idea. 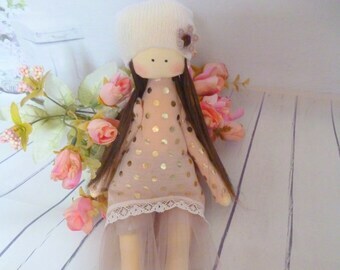 Valentine's Day. 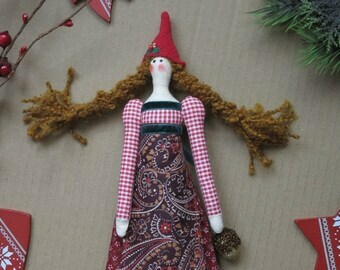 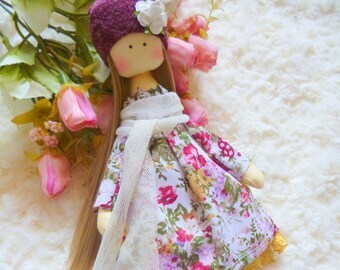 Textile doll. 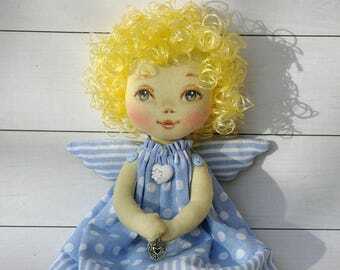 Baby doll. 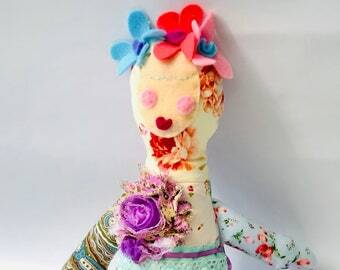 Art doll. 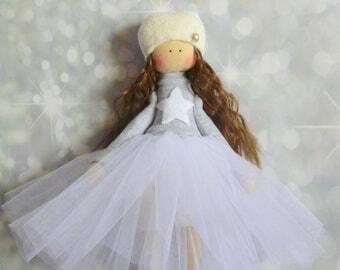 Tilda doll. 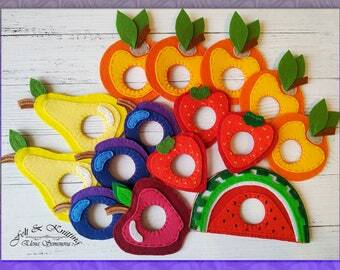 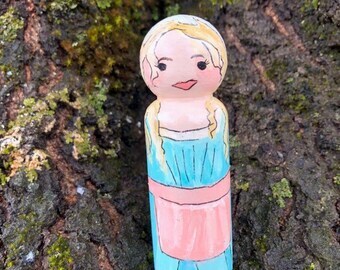 Little Girl toys. 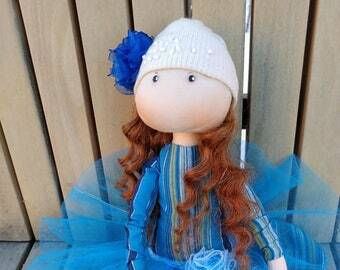 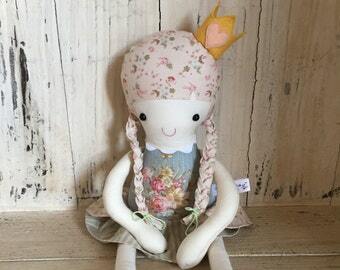 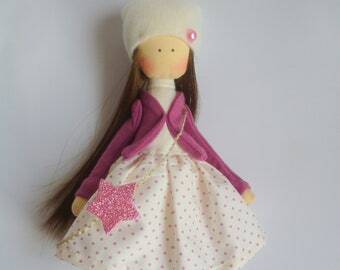 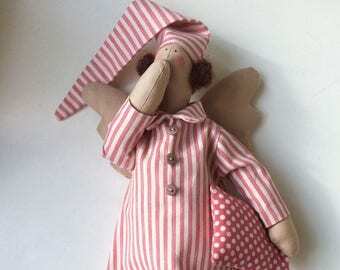 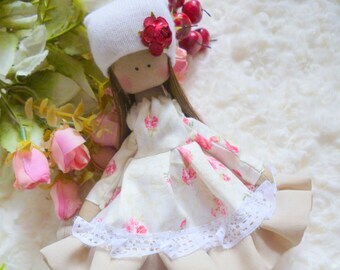 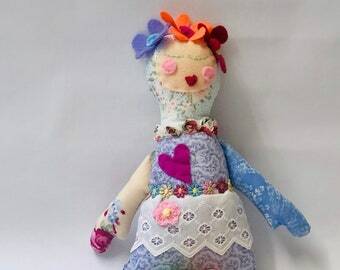 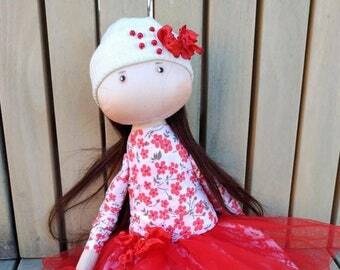 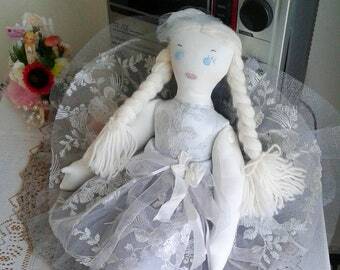 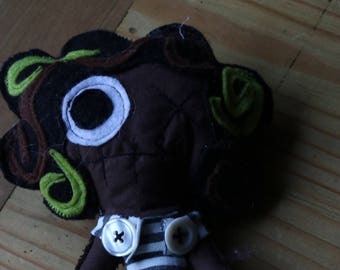 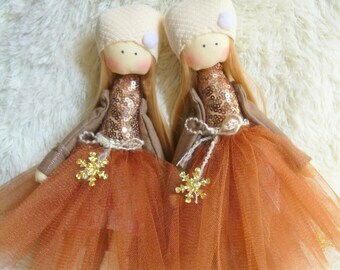 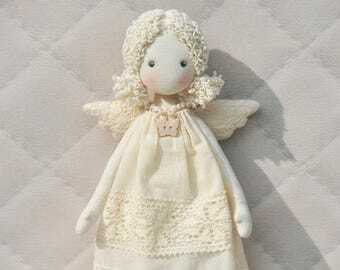 Tissue doll.Handmade doll. 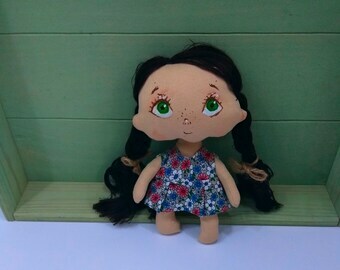 Fabric doll.